The Athletic first reported the development. 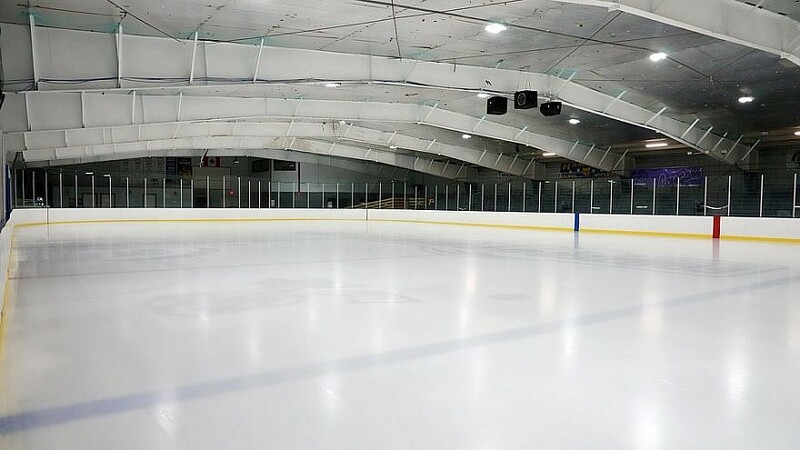 It is unclear if the alleged anti-Semitic comments made by the L.A. Jr. Kings 14U AAA recreational club, which is not affiliated with the National Hockey League’s L.A. Kings, were directed towards Jewish players on the team. The Kings said in a statement that it has been in “regular communication” with the Jr. Kings since the former was notified of the March 9 incident. The statement mentioned the coaches and players will be mandated to undergo sensitivity and social media training.